The current version is V2.0, released 17 March 2019. 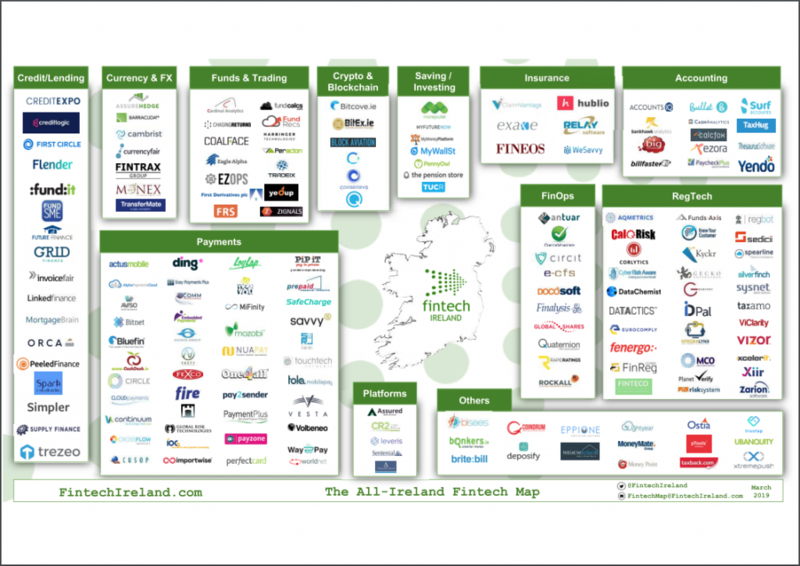 The map has developed into Ireland’s default fintech ecosystem map. Ireland is at the core of the vibrant FinTech scene with many of the world’s leading Fintech players starting or basing themselves in Ireland. CheckVentory have always been a proud part of the startup community and are delighted to placed front and centre in this years map.